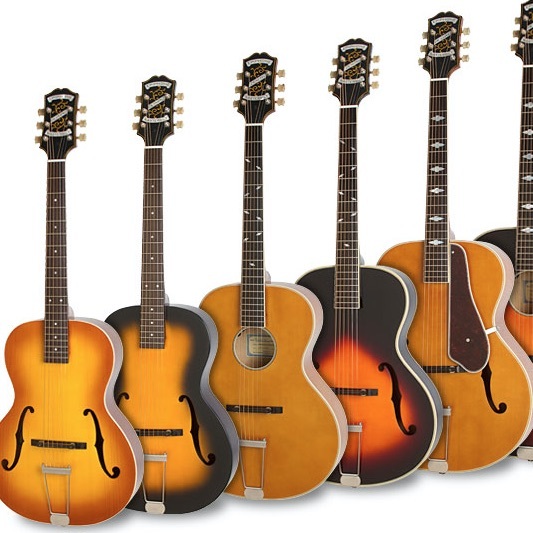 This week, Epiphone tips our hat to one of our oldest and most esteemed dealers, Gordy’s Owensboro Music Center. Since 1973, Gordy Wilcher has been a valued part of the Owensboro, Kentucky community offering instruction in guitar, bass, mandolin, drums, keyboards, and vocals. 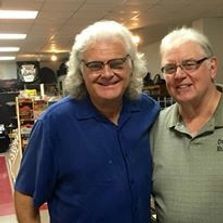 Like all independent music stores, Gordy--seen here with bluegrass legend Ricky Scaggs, has many customers who have purchased instruments on the internet sight-unseen, only to open the box and find that their new guitar or bass needs the personal touch only a true family music store can offer. 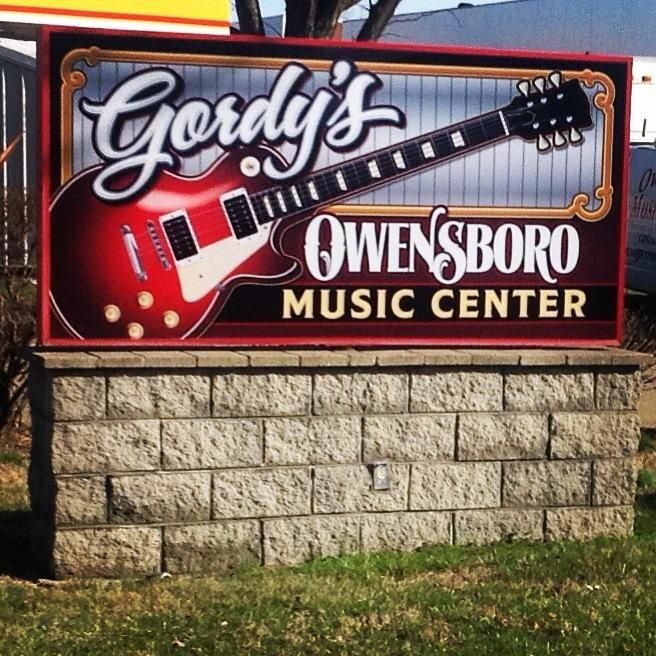 If you’re in the area, visit Gordy’s Owensboro Music Center at 1303 Breckenridge Street, Owensboro, Kentucky 42303. You can reach Gordy’s at 270-684-2156 or visit them at https://owensboromusic.com. 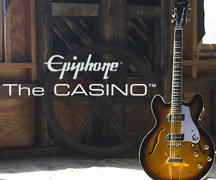 Tell them Dr. Epiphone sent ya!